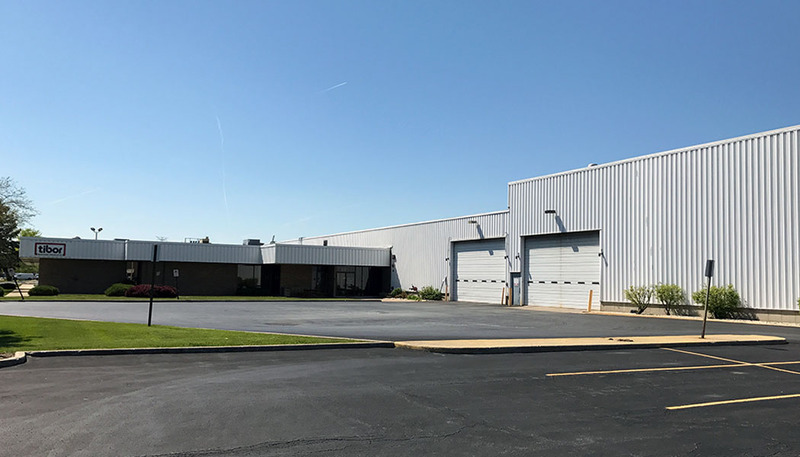 Opportunity: Midwest acquired a well located, partially leased, infill asset on a large land parcel that required repositioning. The acquisition was at a favorable basis and included a new roof. Relocated part of long term tenant’s premises to allow extra land to be subdivided and retained by Midwest at building sale which is now cash flowing.